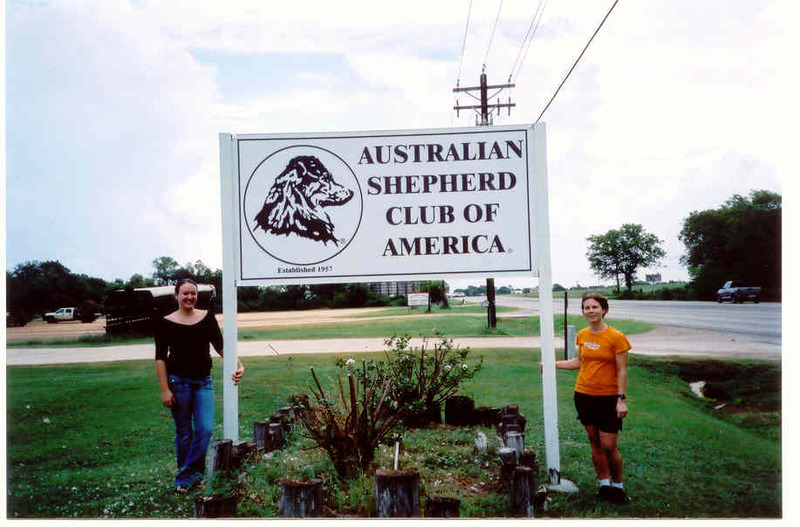 The Australian Shepherd Club (ASCA ) is the parent club of the Australian shepherd and is concerned with welfare of the Australian shepherd and the promotion of the breed and its unique qualities and talents. 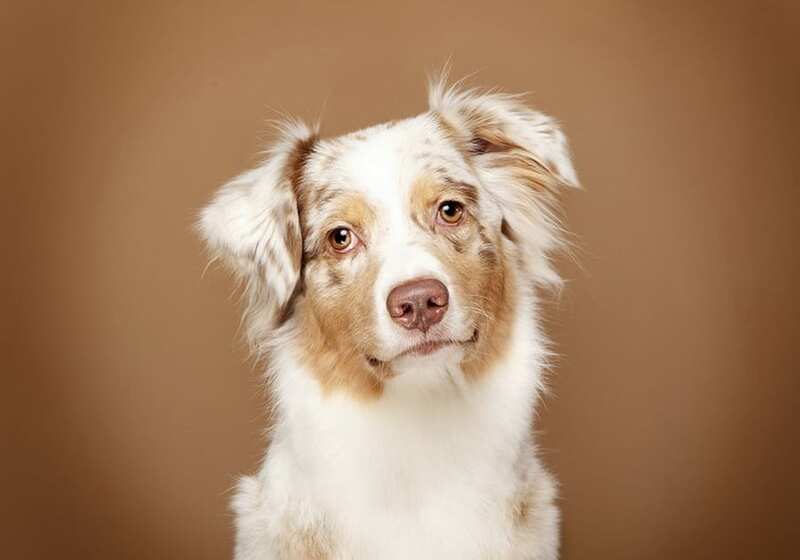 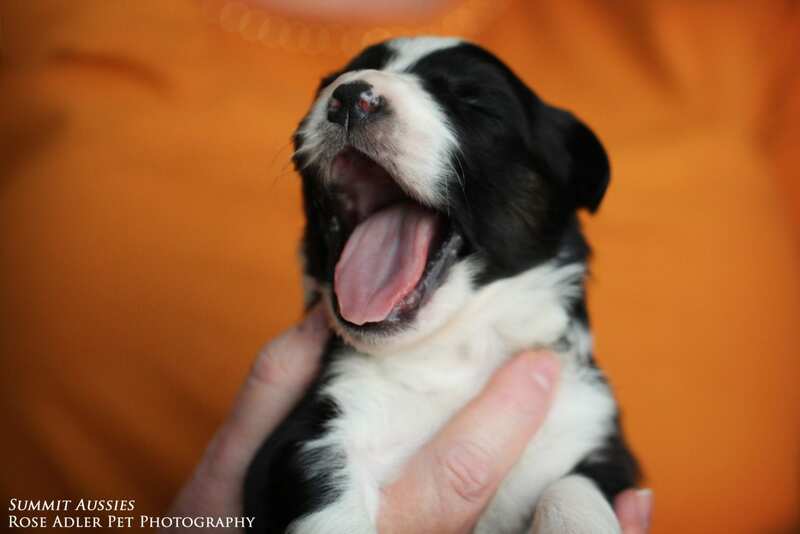 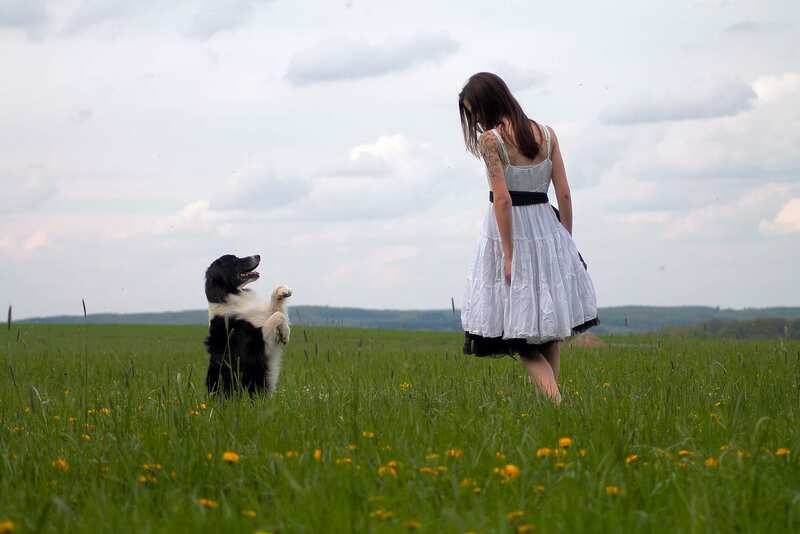 ASCA is a registry for purebred Australian shepherds, but it is so much more. 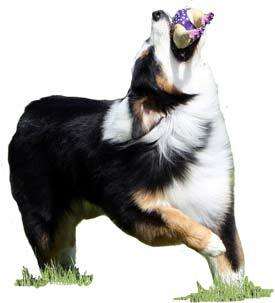 ASCA sponsors programs in conformation and junior handling as well as the performance areas of agility, obedience, rally, tracking and stockdog, sanctions events put on by affiliate clubs, maintains records of titles and rankings, produces various print and on line publications dedicated to the Australian shepherd, and works to promote genetic and medical research leading to the health and well being of the breed. 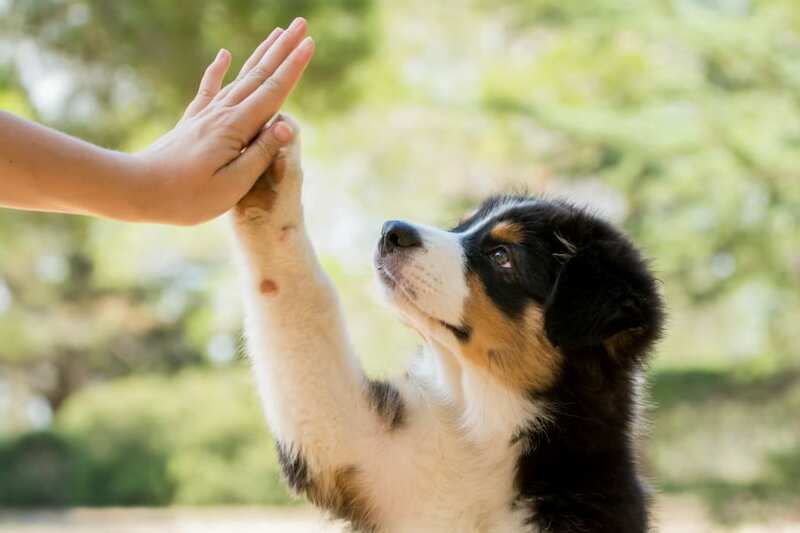 It’s publications such as the Aussie Times and Aussie E News and web site are sources of information, rankings and standings, titles awarded and much more.